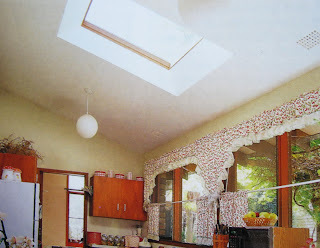 A skylight is a fantastic way to let light and heat into dreary rooms. It’s suitable for a roof with a pitch between 15 and 85’’. This is a fixed unit, not to be confused with a roof-mounted window which can be opened. 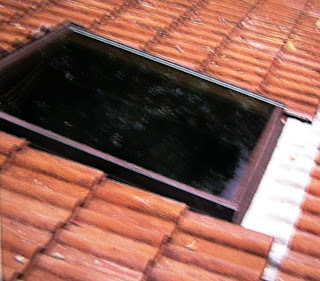 Putting in a skylight, especially if the ceiling follows the slope of the roof, is not beyond the capability of the average do-it-yourselfer. nice tips, very usefull for condition of light in the room look's too dark. Oh I love skylight windows but we don't have one. That is an awesome tip, Lina. Thanks for the post! I love this feature in a house, we don't need too much light, because it will brighten our house already, and it conserves electricity.. Love it..